Select your WaterFilters.NET Specialty Water Filter below. WaterFilters.NET Specialty Water Filters come in different sizes and filter media. 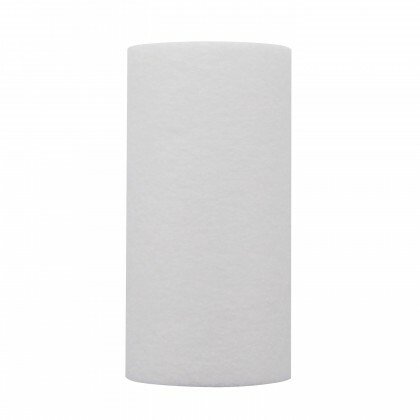 Choose a WaterFilters.NET Specialty Water Filter according to the size and media that you need. 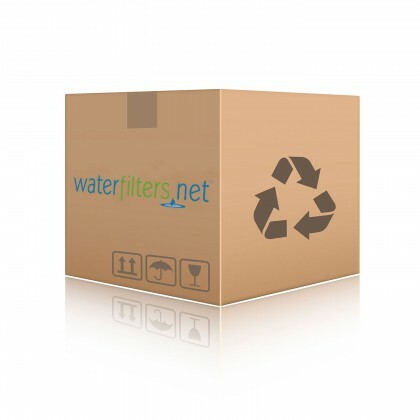 Email customerservice@waterfilters.net if you cannot find your WaterFilters.NET water filters.